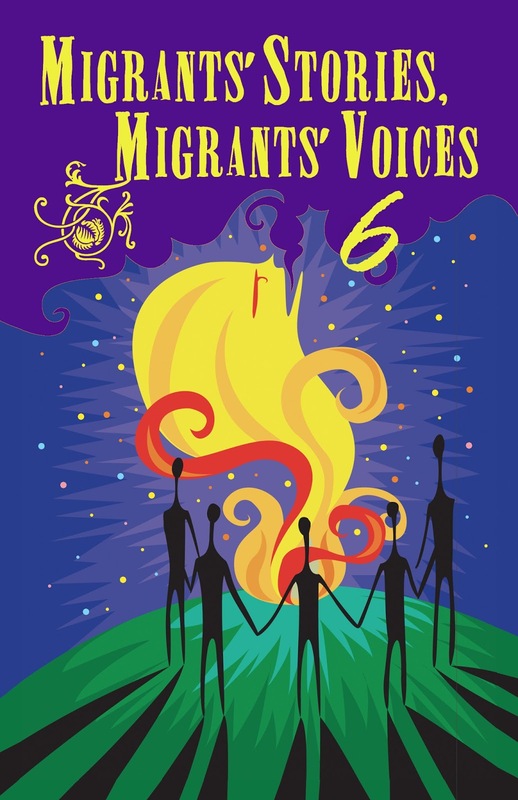 The Philippine Migrants Rights Watch (PMRW), with support from the Taiwan Foundation for Democracy, published the sixth volume of Migrants' Stories, Migrants' Voices. This edition features 10 stories of migrants, Overseas Filipino Workers (OFWs) and members of their families. It talks about the different faces of migration and the challenges migrants and members of their families had to go through abroad and in the Philippines. It speaks of how migrants faced the challenges of being in a foreign land and how the families left behind copes with the absence of their family members. The book was launched during the National Forum on Migration held on December 18, 2017 at the Philippine International Convention Center. PMRW President Carmelita Nuqui presented the overview of the book at the start of the launch. Some of the contributors, Ms. Kanna Junio, Mr. Ericson and Dr. Adelemarie Nacion, were present to share their messages regarding their featured stories. Copies of the book were distributed at the forum. (L-R): Mr. Ericson and Dr. Adelemarie Nacion, Ms. Kanna Junio, PMRW President Carmelita Nuqui, PMRW Coordinator Lance Velasco and PMRW Treasurer Ma. Ediza Pumarada during the launch of Migrants' Stories, Migrants' Voices 6 last December 18, 2017 at PICC. PMRW will continue to publish these series of migration stories. It is our hope that through this publication, our readers will have a deeper appreciation and understanding of the intricacies of migration and the plights of our migrants and OFWs.